Versatile Macro Lens. With a focal length equivalent to 95mm after sensor-crop factor, 1:2 maximum magnification, and 1.4-foot minimum focusing distance, the Hasselblad XCD 120mm f/3.5 is an excellent general-purpose macro lens. Advanced Optical Design. 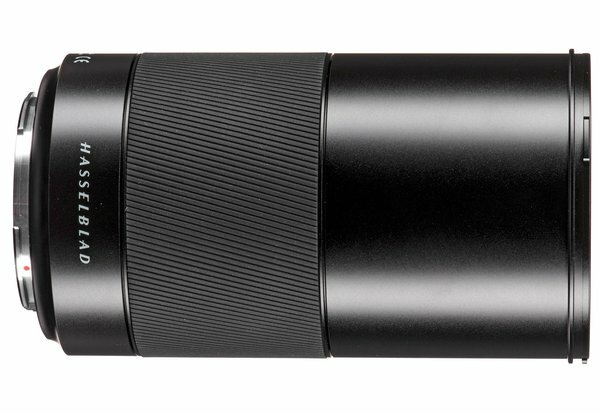 This lens’s ten-element/seven-group optical design and floating-elements system ensures high image clarity and sharpness throughout its focusing range. Autofocus. The XCD 120mm f/3.5 boasts a fast, accurate autofocus system with full-time manual override for precision adjustments. Build Quality. Hasselblad has designed the XCD lenses to be paired perfectly with the X1D camera. It has a compact form factor, internal focusing, and Central Lens Shutter system that can sync up to 1/2000 of a second.